This course is designed to equip you with the knowledge, skills and qualifications to pursue a career in the leisure industry. 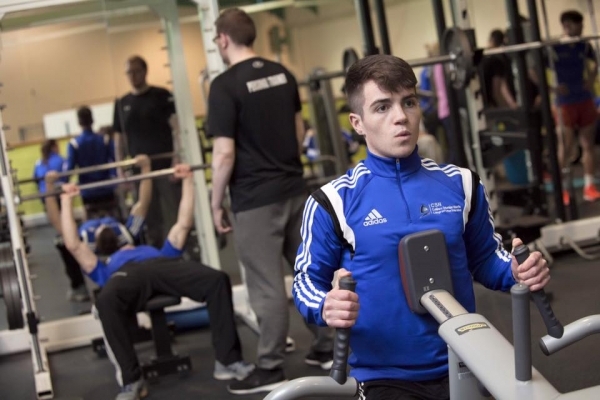 Graduates will have the skills and knowledge to deliver one to one training by conducting appropriate fitness assessments and designing safe and effective exercise programmes to the general public (adults 18yrs +) based on their individual needs, whether it be strength training, weight loss, training for an endurance event or general fitness. 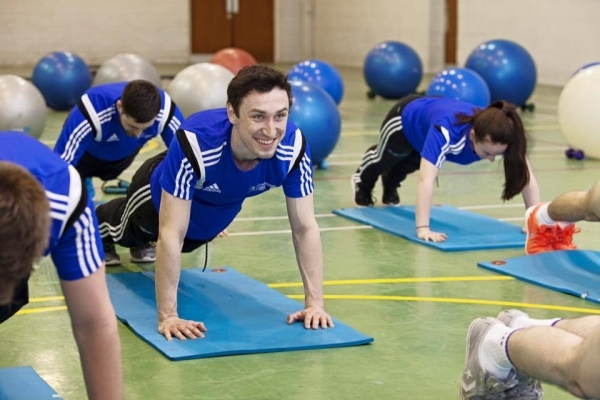 You can also work as a physical trainer with local groups, club sports teams and corporate fitness and wellness programmes or deliver your own fitness classes. 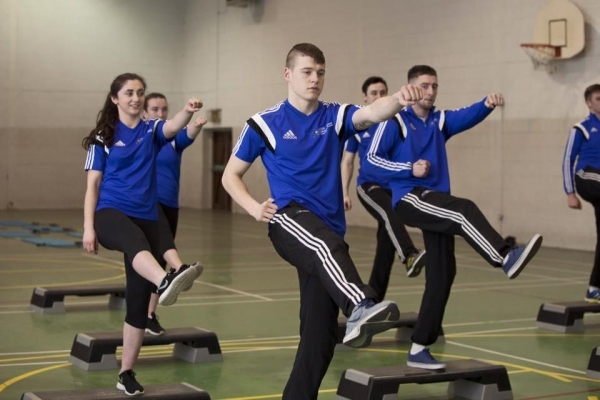 All graduates are awarded the QQI Level 5 Award in Sport, Recreation & Exercise. 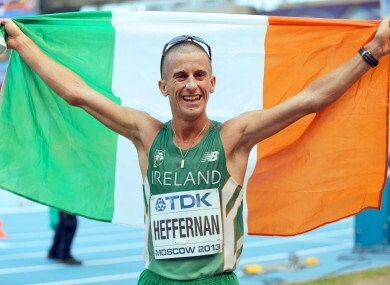 Leaving Certificate, L.C.A. or equivalent. All applicants are interviewed and places are awarded on suitability. This module is an overview of a mixture of functional martial art styles, with an emphasis on a coaching point of view. In the first term, students will learn the fundamentals of the striking disciplines (boxing and kickboxing), for both competitive full contact training and non-contact fitness training. The grappling disciplines of Brazilian Jiu Jitsu and Wrestling will be covered in the second term. This section will also emphasise self defence, a common request from clients looking to learn martial arts. With a solid base built, the third term will focus on combining all styles into Mixed Martial Arts. No previous martial arts experience is required. Although, all equipment is provided during the class, students must have their own gum shield, as a precaution. This subject will equip students with the knowledge and skills required to assist in Leisure Facility Operations on a day to day basis. 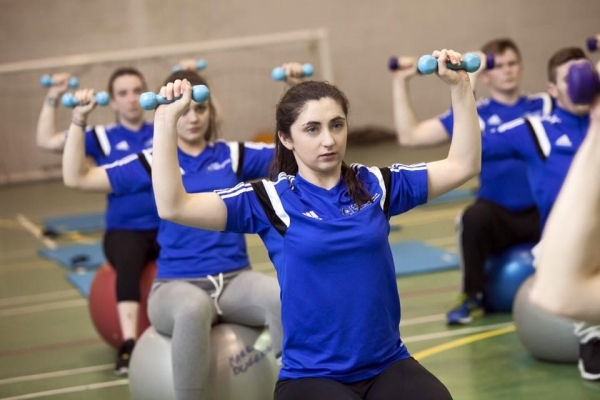 This will enable the student to work in an administrative capacity in a leisure facility. Leisure Attendants, Duty Managers, Leisure Centre Managers, Merchandising, Lifeguard, Professional Coaching. 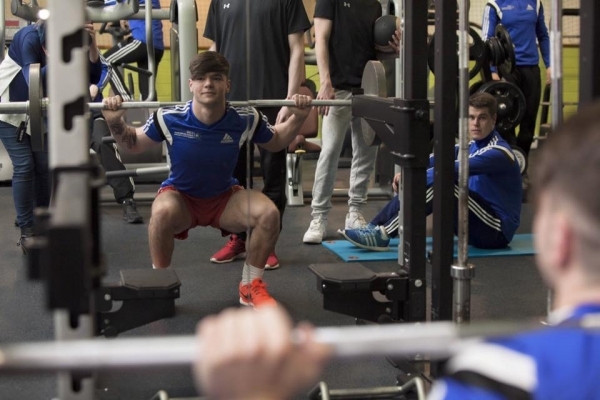 The college has a large well equipped gymnasium/sports hall facility on site. There are facilities for resistance training, tennis, badminton, indoor hockey, indoor football, volleyball and basketball. It has several playing pitches and a floodlit, all-weather playing surface. It has access to a 25 metre swimming pool nearby. Students also use the lecture and computer facilities in the college. Courses are also delivered in the areas of Pool Plant Operations and Assistant Swim Teacher. As a former student of CSN I found the course and the learning environment very much beneficial to not only delivering the course curriculum, but also in preparing me for an actual working environment. Having previously studied in a large university I found the accessibility of the lecturers and smaller class sizes hugely beneficial. The real world I experienced through the college’s work experience and internship programmes helped me gain a managerial role after I had completed the course.